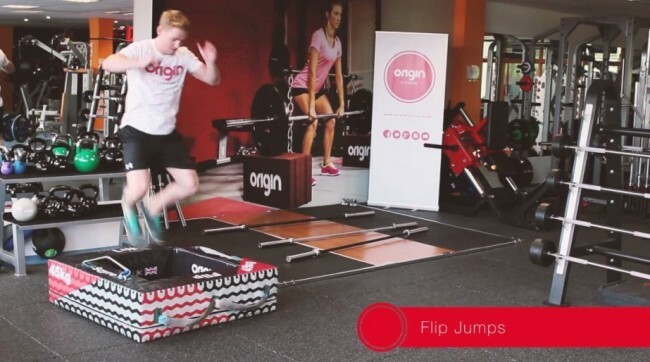 The Origin Sqyre is the latest product in the Origin Fitness range and one of the most unique pieces of equipment you will find in any gym in 2016. A Re-invention of the Wheel? 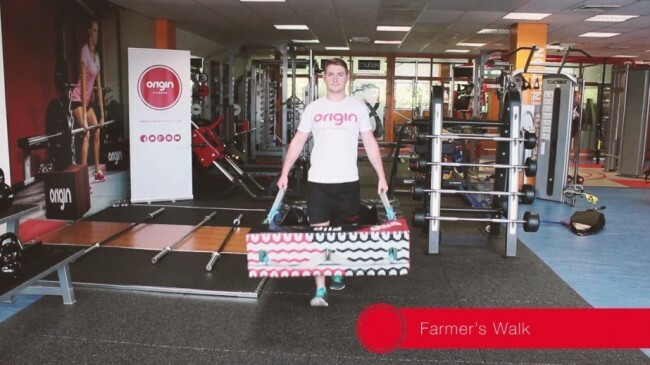 You may be familiar with the use of large tractor tyres in functional and strongman training, as the practice has been around for several years, steadily growing in popularity. 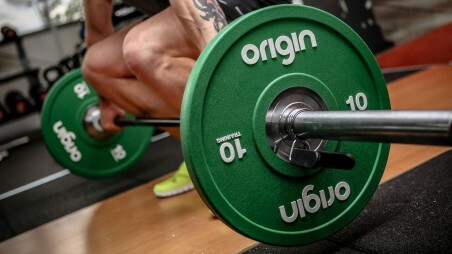 Despite this popularity, normal tyres can be very intimidating and unsafe, especially for new users in a gym environment. We always strive to innovate with every product we design. 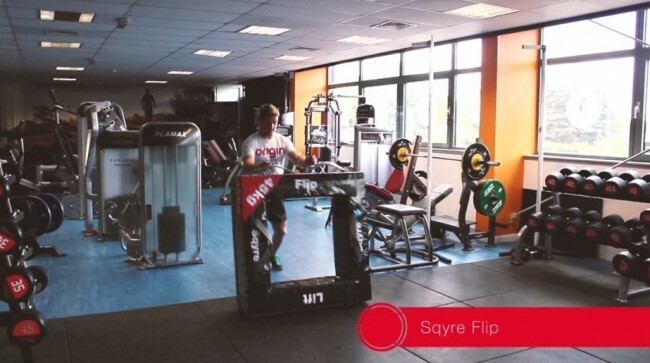 With the Sqyre, we stripped the exercise back to the first fundamental principles of what needed to be achieved, to flip, lift and carry the product. 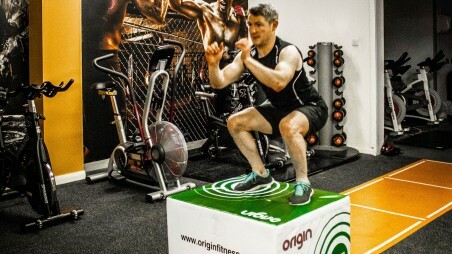 We also didn't want it to break, so our objective was to build a product which was able to withstand the heavy use of the gym environment." Why choose a Sqyre over an ordinary tractor tyre? The Origin Sqyre will flip in a predictable direction, and will never bobble meaning it may be used in classes in close quarters with other clients. 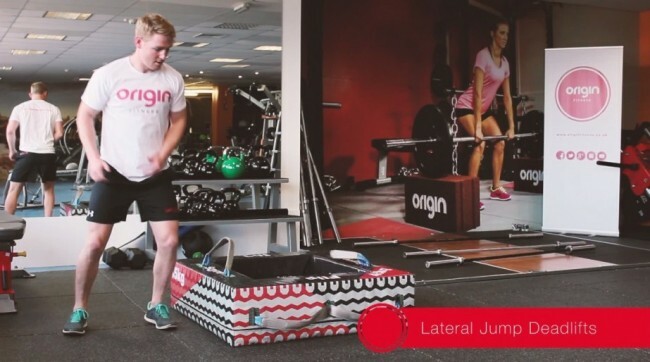 The large area in the middle of the Sqyre allows users to carry and lift it without being restricted by the inner shoulder of an ordinary tyre. The holding straps are connected to steel clasps welded to an inner steel box section. 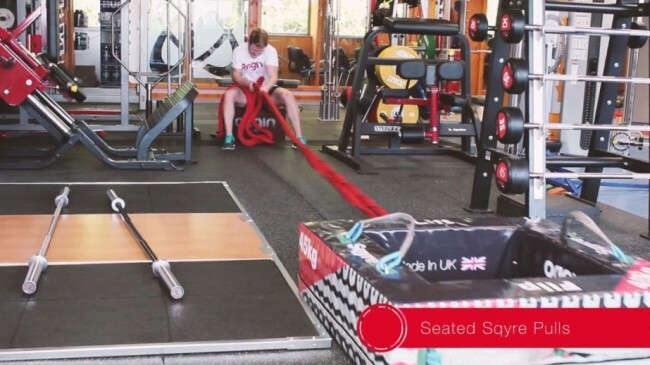 Built to ISO standard by Jigsaw Fitness Ltd in the UK, these are extremely tough and will not come off. 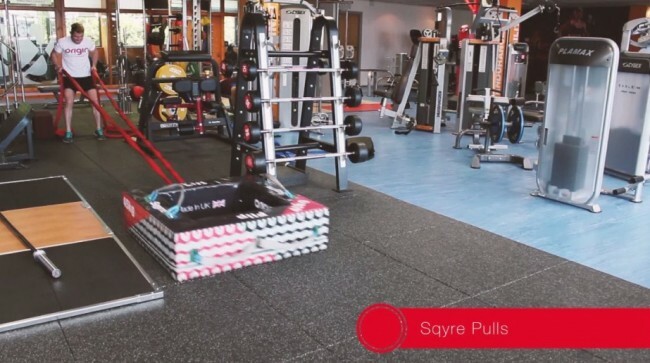 Now that you know the benefits of the Sqyre and why you would choose to use one over a conventional tyre, let's look at how to use the Sqyre. 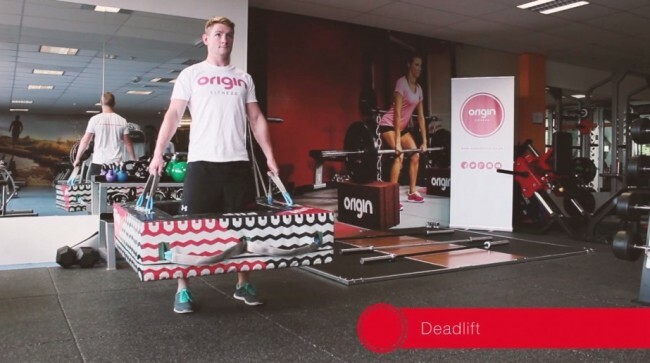 The lighter Sqyre models such as the 45kg are perfect for more endurance and cardiovascular based exercises, whereas the heaviest 100kg Sqyre can be used for more intense heavy lifting sessions. 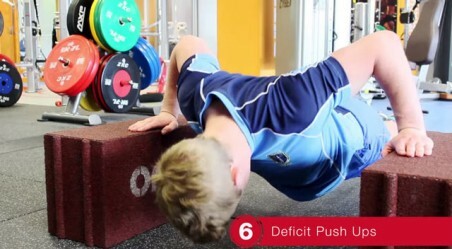 Repeat deadlift technique but place hands underneath the Sqyre. This will require a deeper starting position. By driving through the floor and maintaining a strong straight back position, lift up the Sqyre and flip it to the other side. Maintaining a strong posture lean off the rope attached to the sqyre and pull through until the sqyre reaches you – like a tug of war! Again, a tug of war! Want to Learn More? Watch Our Instructional Video! This entry was posted in Knowledge & Advice, How-to Guides on 18th November, 2015 by Claire Tracey.